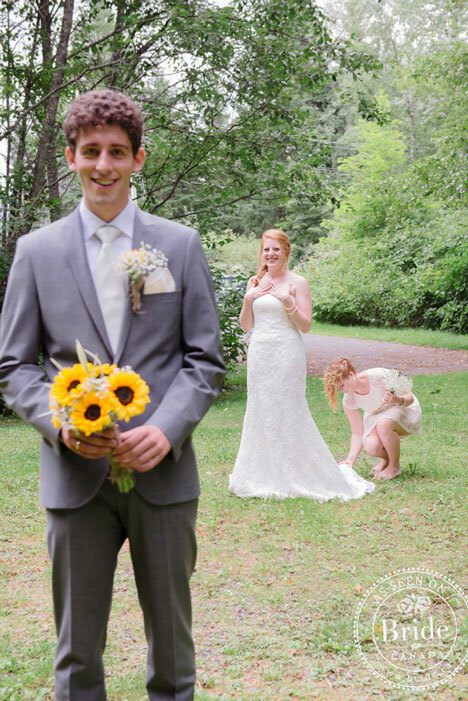 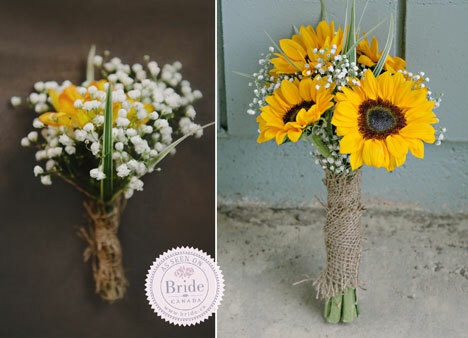 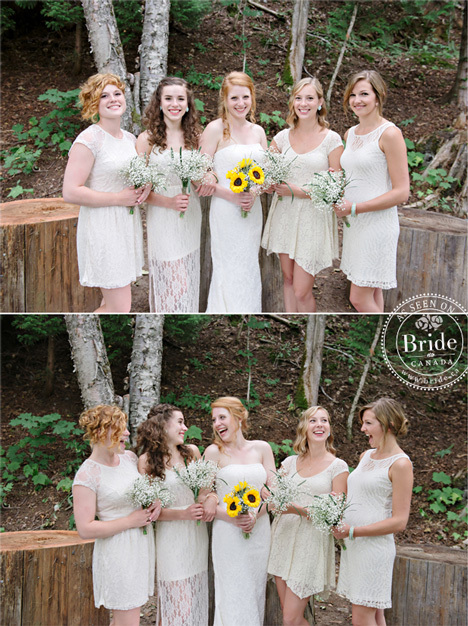 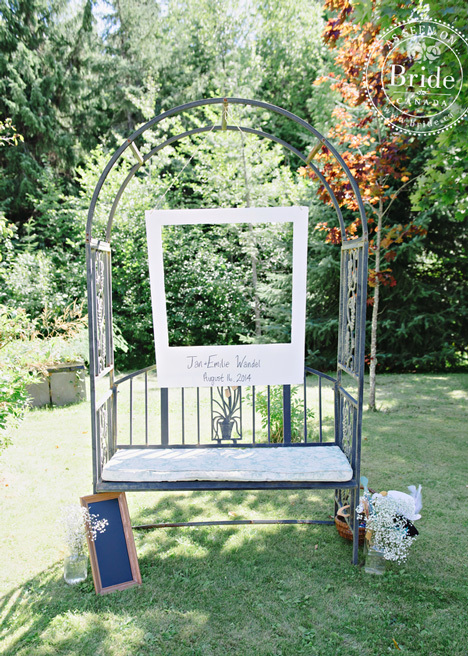 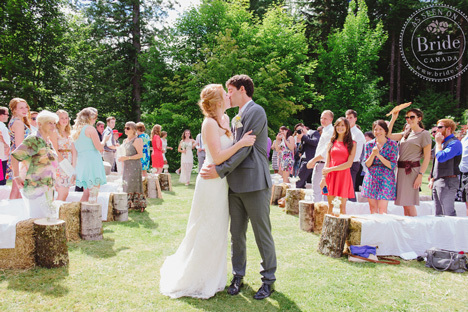 bride.ca | Real Wedding: Emilie & Jan Rustic, Backyard & Very DIY! 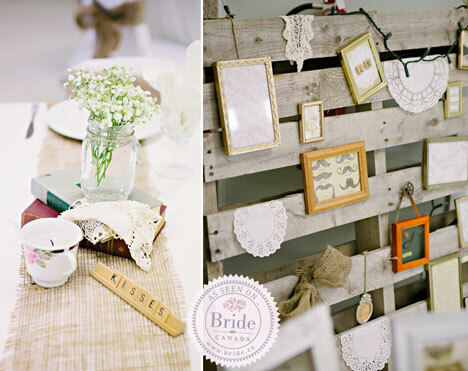 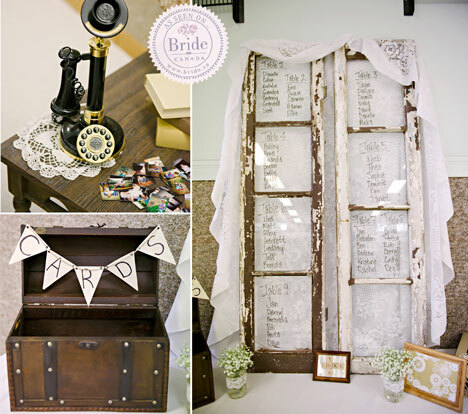 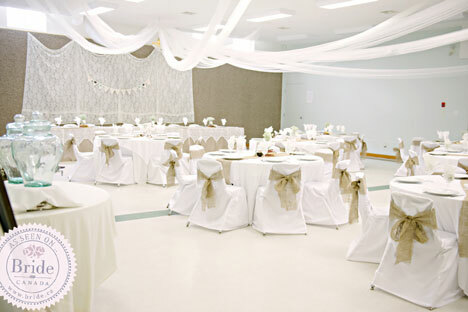 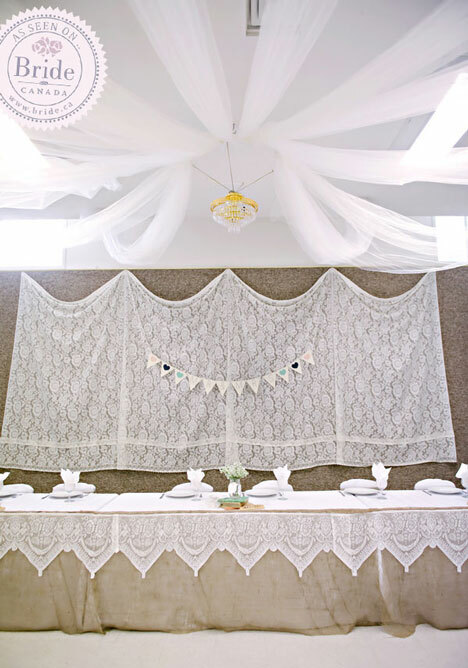 The bride incorporated numerous DIY items to her wedding ceremony and reception. 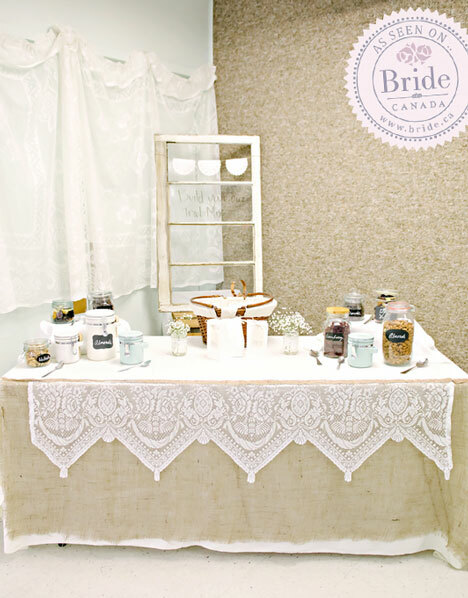 Some items include hand made candles in tea cups, hand made flower arrangements and table numbers. 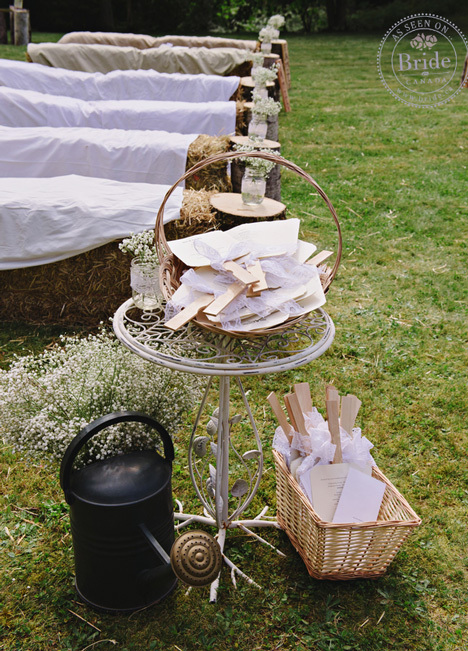 Instead of a candy bar the couple decided to mix things up a bit and gave their guests the chance to make their own trail mix! 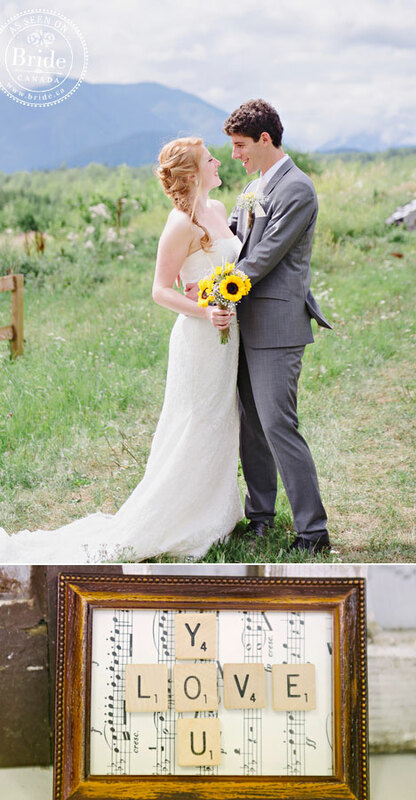 The ecstatic groom & radiant bride in her Sposa Toscana wedding dress.